Food. Chances are, it’s one of the biggest expenses in your budget and it’s one that sometimes you wished you didn’t have fork over money for. I get it. As a family of five we’ve seen our food bill go all kinds of crazy high. Seriously, one month we spent over $1,200 at the grocery store and then another $200 in dining out. It was ridiculous! How did we make that mistake? Simple, we failed to actively manage our money that month. 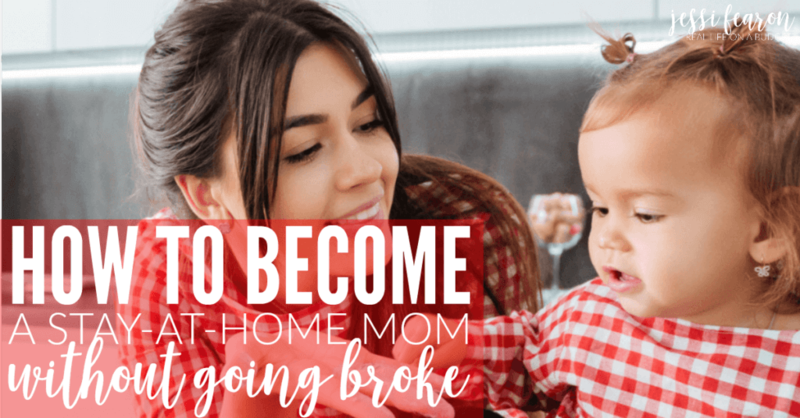 We’ve been budgeting for a long time and I can tell you that in some seasons of life, it’s hard to not only make the budget to actually stick to the budget. And this particular season was a trying one and one where we just stopped paying attention and before we knew it we had blown over $1,200 on groceries! So what do you if you have a runaway food budget? First, rein in snack time. If you’re a mom, you know what I’m talking about. My kids would snack all.freaking.day.long if I let them. And much of that $1,200 was for snacks, so it’s time to cut it out. My kids now only get 1 snack time and that’s it. But you know what? They actually eat their breakfast, lunch, and dinner now without complaint. This idea was sparked by the book, French Kids Eat Everything and as a former student of the beautiful language, I can attest to fact that French children do in fact, eat whatever is served to them without complaint. I know that this may be a hard thing to implement – I know my kids were whining non-stop when we first started it, but after a few days, they got used to it. They no longer keep going in the kitchen grabbing things out of the refrigerator and there are no more half-eaten apples left all over my house. When it comes to reining in the food budget, start slow. If you’re in a crazy season of life, remember to give yourself grace and figure out where you can easily add in a home-cooked meal with the stuff you regularly buy. For instance, if you’re eating out all the time, pick one day a week that you and your family will be intentional about being home for dinner. And then plan to cook an easy meal – like a crockpot meal or even a freezer meal. It doesn’t need to be an elaborate meal, just any quick and easy meal will do (head here for some 15-minute meal ideas). Once you’ve gotten in the hang of having dinner at home for that one night, add in another day. I know for us, when we’re in a season of busy it can easily start to feel like chaos. I am a control-freak so when I start feeling out of control, I start to literally lose it. I can’t handle it. 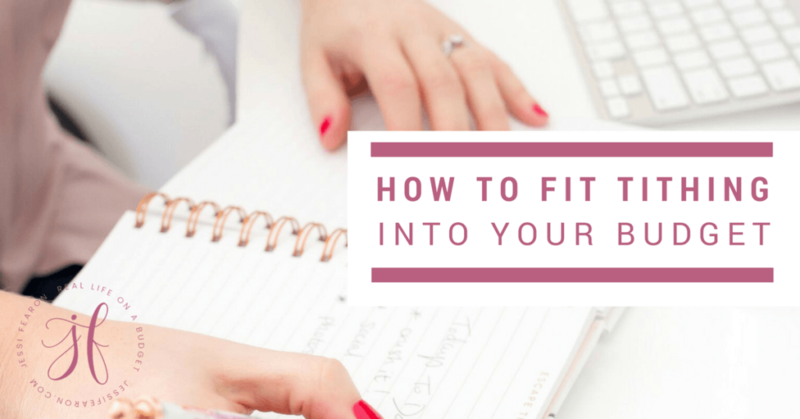 And something strange happens when we’re super busy – not only do we miss important things like sticking to our budget but we also some how end up getting busier and busier. I believe that’s because we’re not in control over our schedule and so we forget that we need to sometimes say “no” to somethings. So I want to encourage you, to be intentional with your time. Sit down with your family and discuss the schedule and define your family’s priorities. For example, maybe your priority has always been to have dinner as family at home every night but now that’s just impossible. So maybe you revise your priorities to having dinner as a family 4 nights a week and if sometimes pops up (for any member of the family) that conflicts with that priority, it’s a “no”. Remember, you are in charge of your schedule. Don’t allow the things that aren’t truly important rule over your time. If you need more help figuring out what is most important to you, I encourage you to read Crystal Paine’s book, Say Goodbye to Survival Mode. Yep, we all know that the key to sticking to your food budget and keeping your sanity lies in meal planning. But I also know that meal planning can be a pain in the neck, especially when your schedule is crazy. So here’s where I suggest you start – the family meal binder. This post has more details on our binder but basically, it’s a binder that contains our family’s favorite recipes along with the list of ingredients. 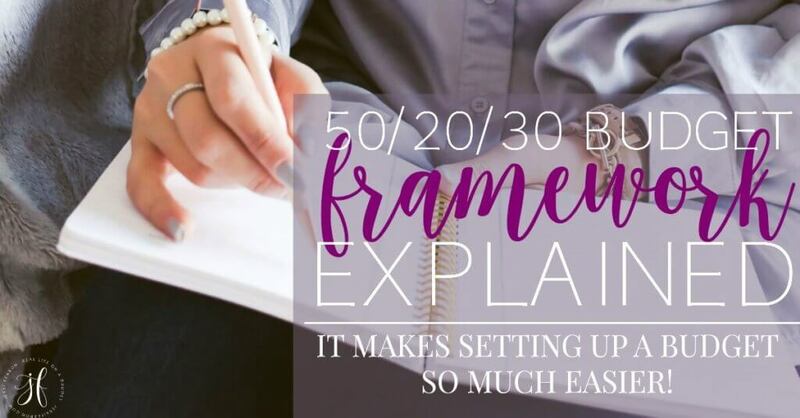 This makes meal planning so much easier and even makes those times when I fail to plan what we’re going to eat for dinner that night because I just go to the binder, look at the list of ingredients and can figure out from there what I can make. Added bonus is that those meals are already favorites so there’s no learning curve or stress over trying out something new. Yes, I go grocery shopping with 3 kids (ages 5, 4, and 19 months) and I use cash. It can be crazy but my trick is that I write down the amount of the item next to it on my grocery list. I then tally up the total and calculate the tax (a google search will tell you how much the tax is in your area) and then total it up and voila! I know if I’m within my grocery budget or not. The advantage to using cash only is that it truly does keep my grocery budget in check. I know it’s hard to get in the hang of it, but I encourage you to give it a try. It gets easier with time and it really does make the world of difference. If you have never used the cash envelope system before, head here to read more about it. Do you have a tip that can help us lower our grocery bills without using coupons? Please share it below! Great tips! I’m also a fan of bulk food buying to save on money from places like Costco. I create and publish a weekly meal plan every Monday. I don’t enjoy cooking (or meal planning! ), but having a meal plan truly saves me time, money, and my sanity! I am the best at planning meals. Every month without fail I sit down and plan a month’s worth of meals. Then every week I consult my meal plan and check the pantry and freezer and write an amazing, detailed shopping list that tells me exactly what I need to buy at the grocery store. Then, inevitably, as soon as I pull up to the first grocery store (half an hour’s drive from home) I remember I left my perfectly created list on the kitchen counter, and end up winging it, buying stuff we definitely don’t need and forgetting half the stuff we do need. So I would add – based on my own shoddiness – that meal planning is an awesome way to save money, and making (and sticking to) a grocery list is a fantastic way of saving even more money, but it really only works if you remember to bring the shopping list with you! Meal planning has made all the difference for me too. I keep all my meal plans for when I need ideas. For health reasons I’m cooking with less meat and buying fewer processed foods. We’re eating more veggies and fruit. This has helped lower food costs overall and I don’t coupon because most coupons are for processed food. 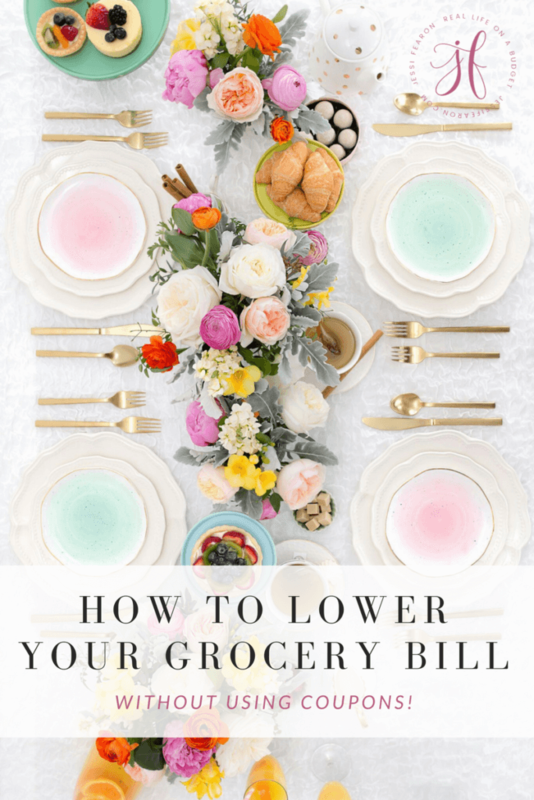 Thank you for sharing you tips to lower grocery bills. Before I go to the grocery store, I visit their online coupon database and load them onto my shopper’s card so it automatically applies coupons when I check out. I don’t like to clip paper coupons but it is way easy for me to get online and click them to my rewards card. We are so happy you linked up with us at the #HomeMattersParty this week! The struggle of my life! We are a family of big eaters (I’m the biggest eater lol) and we spend a lot on groceries. We buy lots or organic produce, dairy, and meat too! I am always trying to reduce out spending. For me, meal planning is key 🙂 I love all the info you presented! I really like hearing that there are others out there spending similar to my family (of four) on groceries. I see stuff on Pinterest about eating for $30/week and I’m like :/ I wish!